Pore size: 30 x 30 mm, 40 x 40 mm, 50 x 50 mm, 60 x 60 mm, 70 x 70 mm, 80 x 80 mm, 90 x 90 mm, 100 x 100 mm, etc. Size: minimum height is 0.5 meters, the maximum height is 8 meters, the maximum width is 6 meters, the special size can be customized. Beam: Φ60-100mm round tube (most of the tubes diameter is 48mm or 60mm), the thickness is generally not less than 2mm. Column: Φ48-100mm round tube (most of the tubes dimeter is 60mm or 75mm), the thickness is generally not less than 2mm. Edge conditioning: twisted side, rough selvedge. 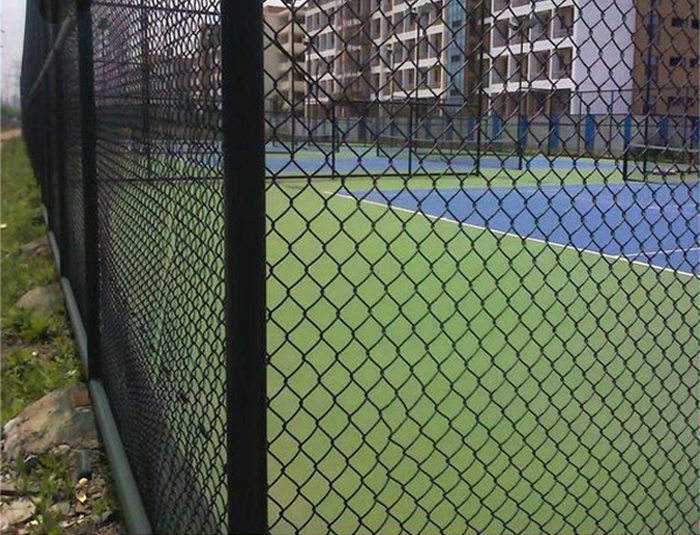 Surface treatment: PVC sheathed , spray coating etc . Colors: dark green, grass green, white, black, yellow etc. 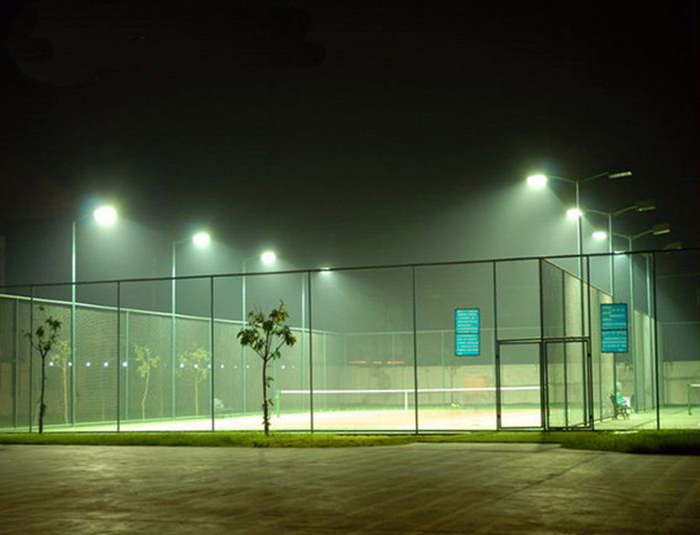 Application: mainly used for stadiums, basketball courts, soccer fields, tennis courts, track and field, volleyball courts, badminton courts, gate stadiums, baseball fields, playgrounds, schools and other protection area. Type : assembled type, welded type, combined type.